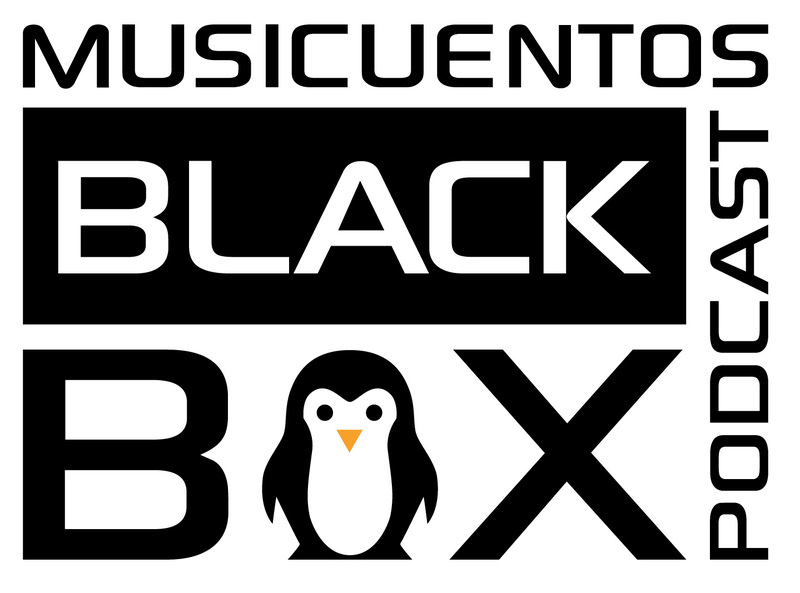 The Musicuentos Black Box Podcast: IT’S HERE! No April Fools’ joke here! Every project I work on matters to me, but some are just really close to my heart and I don’t know how else to explain it. One is the proficiency-based, comprehensible input-filled curriculum for homeschooled elementary students I’ve been working on with Calico Spanish. 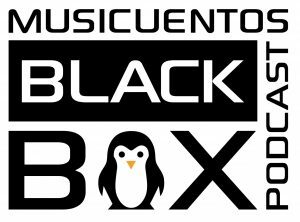 Another is the Musicuentos Black Box Podcast. The heartbeat of this blog has never been to provide you with activities for your classroom, though I do that often. It’s always been to share what I keep learning about how students actually learn, how the brain actually works, and how we can use that very valuable information to evaluate any activity we might do in the classroom. That’s the only way we’ll make the best of the very limited time we have. Last year I began to be frustrated by how many activities and worksheets I was seeing fly around the internet and into our classrooms with more thought on filling lesson plans with something rather than engaging students in activities that work for memory and learning. At the same time I was wondering why so many teachers weren’t considering research as a base for evaluating curriculum, I realized that I hadn’t done much with it myself since getting out of grad school, not journal research anyway. We’re all busy and many research articles cost money and unless you’re at a university, it’s hard to find the resources and even harder to find the time to explore them. That’s when the idea was born. I wanted to provide teachers with an easy-access, engaging way to keep up with some research that should be impacting how we teach. I decided on a podcast so you could listen while you are doing just about anything, rather than having to sit down and read a long document. I decided to call it the Black Box, since that is how second language researchers refer to what happens in the brain between input and output. The premise is that we can know what goes in, and we can know what comes out, and the point of research is to try to develop models that explain what’s happening in between, inside the brain, to help us facilitate that process. I’ve been working on the idea for four months, and now it’s here. Update to this post: All Black Box audio podcasts and the later videocasts from a team of educators are available on the Black Box page. Sit down for your lunch hour or start washing your dishes and give me 17 minutes to introduce you to the first episode of the Musicuentos Black Box Podcast. The topic is one we don’t often talk about: pronunciation. Do students who have “high aptitude” improve their pronunciation more than others? Do students who use specific strategies improve their pronunciation more than ones who don’t? The answer will surprise you. Listen now and find out! Then use the contact form to send me feedback on the podcast or suggest an article for a future episode. If teachers will take a few minutes every two weeks to make this podcast a part of their routine, I’m convinced that the Black Box will be the biggest thing to hit world language teaching in 2014. Listen now and see if you don’t agree. I will definitely listen and make that part of my 15 minutes. Thank you for sharing. I feel the same about worksheets. Worksheets are safe for the students, but filling in a blank correctly or not, does not constitute learning, nor learning how to speak the TL. I’ve been teaching for 10 years but I still feel like a new teacher with all the new things that have come down the pike since I began. Thank you for all you do. I listened to this last week and found it totally intriguing! Thanks for making research more accessible for the rest of us. I will definitely follow your podcasts! Great to hear it! I have bookmarked your blog and look forward to following your journey. Also, I am a regular at the fall KWLA conference but didn’t attend this past year because of new babies. I plan to be there this fall, though, and hope to meet you there.